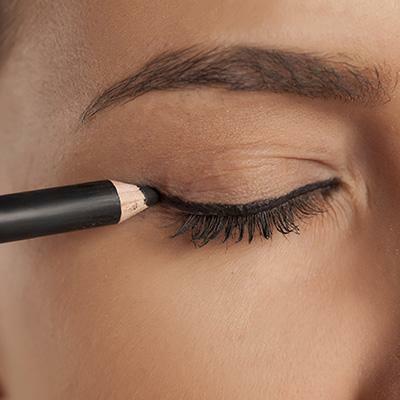 Eyeliners give a sharp and defined look to your eyes. 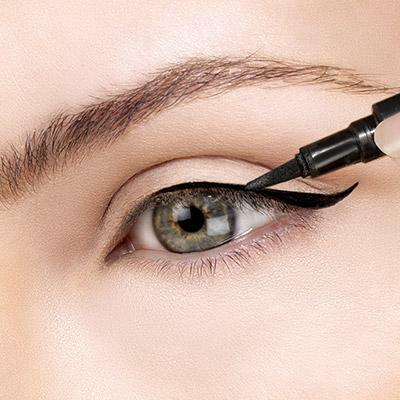 Master how to apply eyeliner with these easy steps and tricks! 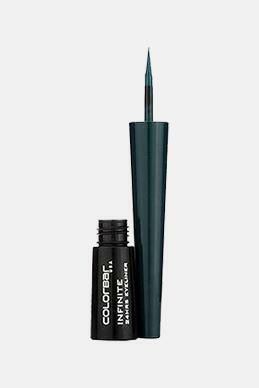 We all love how eyeliners enhance and add drama to our eyes. It’s amazing to see how fashionistas and bloggers ace any kind of eyeliner look in minutes. Getting the right eyeliner has always been a little difficult. 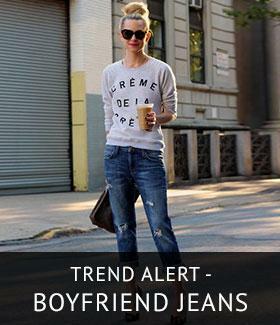 But let us tell you, with the right tips and how to put on eyeliner so you can sport a perfect eyeliner. Here we have some great tutorial for you on how to apply eyeliner in easy steps. Before starting off with applying eyeliner, you need to know which look you are going for. The look decides which type of eyeliner you can opt. 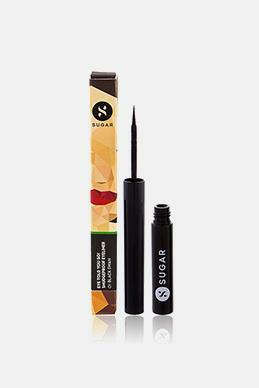 A gel eyeliner gives a matte finish to the eyes. 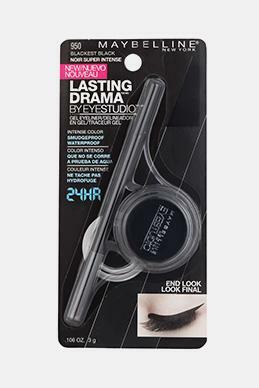 An angle brush can be used to apply gel eyeliner. Liquid eyeliners are a little tricky to apply. 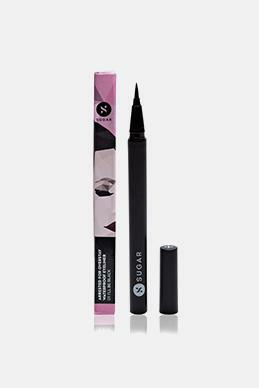 These eyeliners are used to create precise lines. 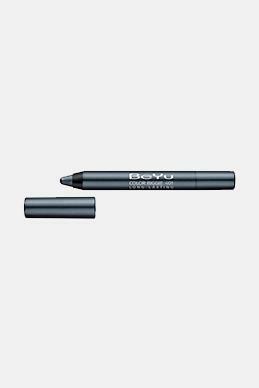 Pencil eyeliners are easy to use and also come in different bright colours. These are best for a smudged eye look. Before applying eyeliner, it’s important to apply primer on your eyelids. Using an eye primer or concealer prepares your eyes to avoid creases and smudged eye makeup. You must do the basic eye makeup before applying the eyeliner. Choose a subtle eyeshadow for an everyday makeup look. Here comes the question how to use eyeliner. You can opt to use a cello tape and stick it below your lash line or you can use an eyeliner stencil which is also a good option. 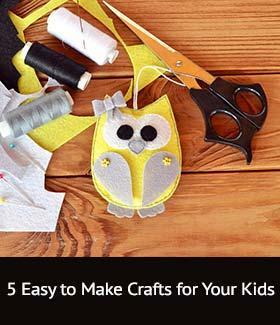 Start making small dots from the outer corner of the eye. Connect the dots from the middle to the outer corner of the eye to make a straight line. Further, apply kohl pencil on the lower lashline to add extra drama. 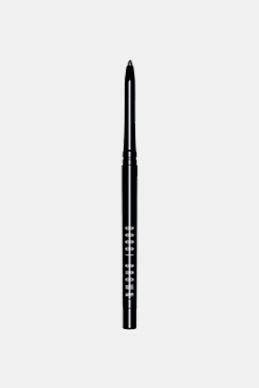 For a different look smudge the kohl line softly with a cotton bud. 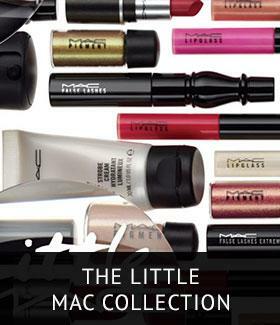 Complete the look with little mascara to make your eyes look bigger. 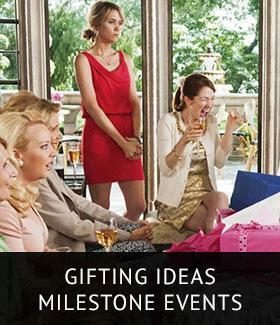 – Always sit down, plant your elbow on a flat surface and apply eyeliner to avoid shaky hands and messy lines. 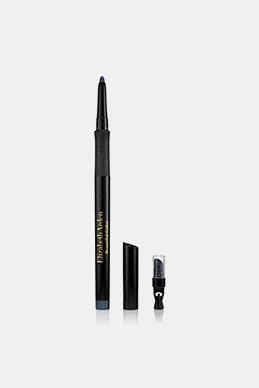 – Try and use different colours of eyeliner like hazel, blue, brown as each gives a different eye makeup look. 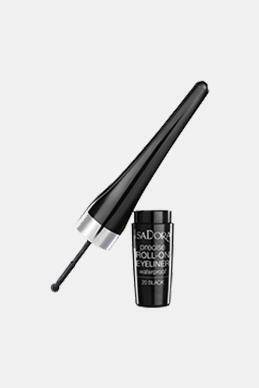 – Applying eyeliner can be messy to avoid that, dab a cotton bud in makeup remover and wipe off the excess eyeliner. These eyeliner tips are the easiest and simple for every woman out there trying to make their eyeliner game perfect! 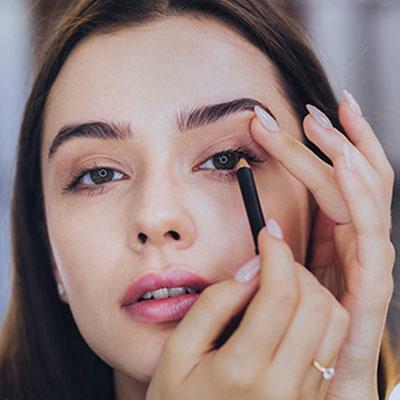 Try these basic how to apply eyeliner hacks to give a fine, edgy definition to your eyes. These eyeliner tips and steps will make it easier for you to wear the eyeliner by yourself with perfect ease. Checkout our next Article "5 Ways To Protect Your Skin this Holi"